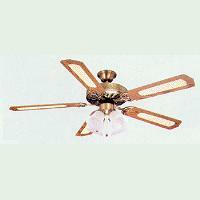 Greeline has been manufacturing OEM & ODM ceiling fans, fan accessories and lighting since 1993. Our Markets including the U.S.A., Asia and South Africa. We guarantee are products are of a unicue and a design, of high quality , quick delivery, good price. For competitive reasons, some of our traditional style ceiling fans are shipped from China.